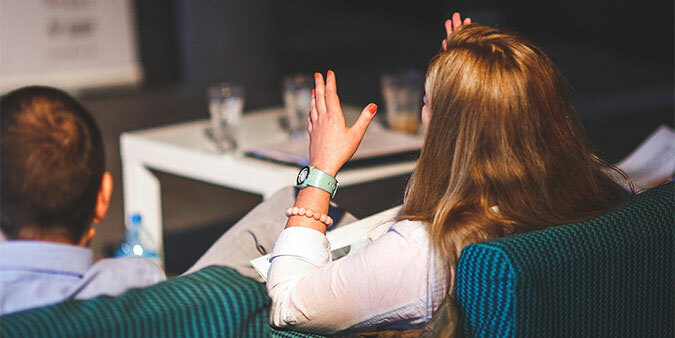 Self-promotion can be difficult, but sharing your library’s successes with senior management and your peers is critical. Remember the age-old question, “If a tree falls in the forest, and nobody is there to hear it, did it make a sound?” Communicating the value of your department’s content and services by publicizing your successes is something you must regularly do, so that the message is loud and clear. 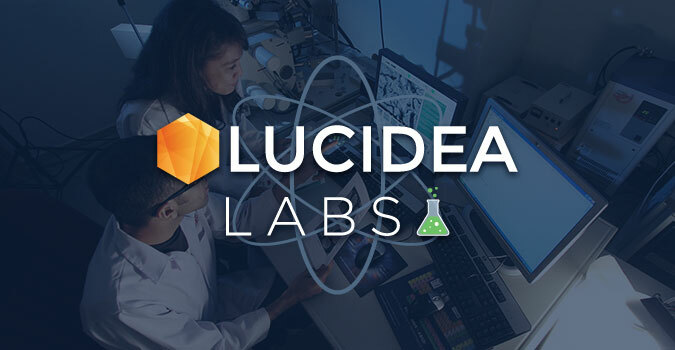 All our software is developed on a platform we call LucideaCore, with the key advantage that enhancements made for one Lucidea product can be easily leveraged with others, keeping costs down and speeding deployment. We recently launched a project to make our software more accessible to people with disabilities. By virtue of our platform-based approach to developing KM solutions, related new capabilities will soon be incorporated into all LucideaCore products.